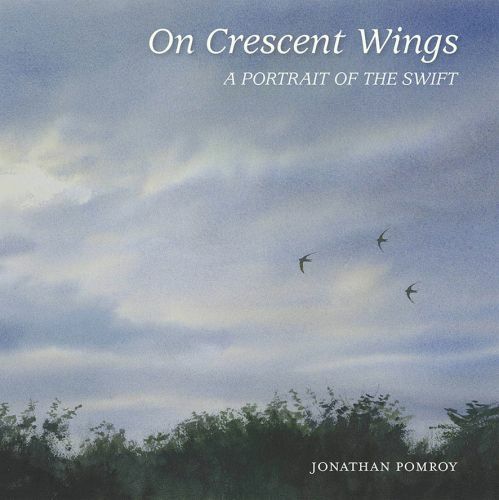 On Crescent Wings is a portrait of the Swift featuring the sketches, paintings and observations of Yorkshire-based wildlife artist Jonathan Pomroy. 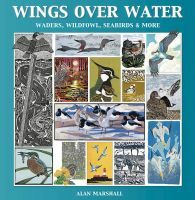 He has had a fascination with these birds for much of his life and has packed sketchbooks full of drawings and watercolours of the Swift in the nest and in flight. Now that the species is amber-listed by the BTO thanks to a dramatic fall in breeding numbers, it is important for us all to understand the simple needs of these birds end ensure that we don't remove their homes from our homes. The book provides conservation tips as well as essential facts about the Swift. 144 pages softback, 220mm x 220mm.